Nate and Roxann McNinch have been together for eight years. They have three beautiful children, a nice house and a steady income. But when unexpected medical bills came their way, they struggled to cope. It got to the point where they worried about providing food to their kids. That’s when they found Eleanor’s Pantry, one of Feeding America West Michigan’s agency partners. 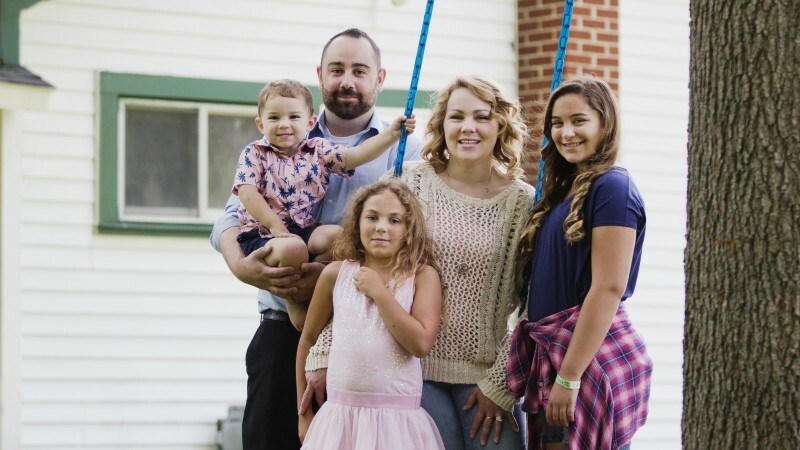 Watch this video profile, created by film students at Grand Valley State University, to learn more about how Feeding America West Michigan helps families like the McNinches. Based in Comstock Park, Feeding America West Michigan serves nearly half a million people each year. Information about how to get involved in the effort to solve hunger can be found at feedwm.org.